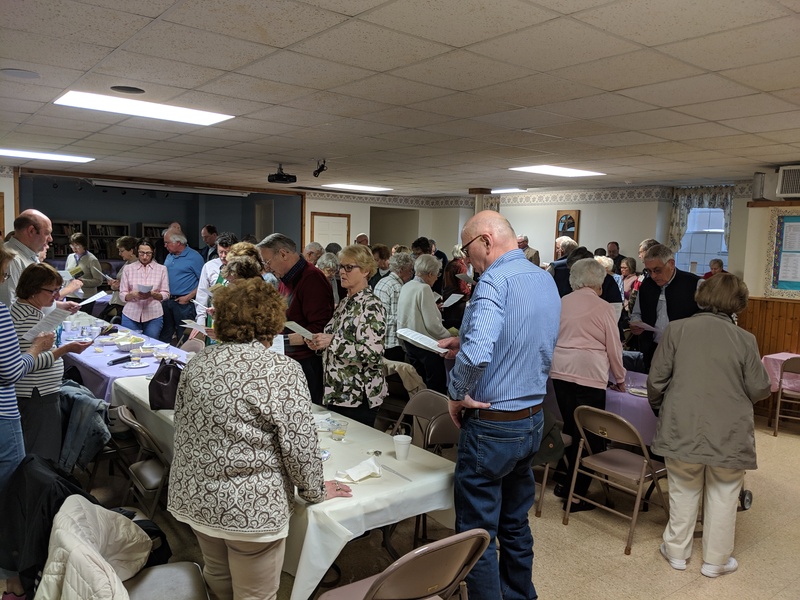 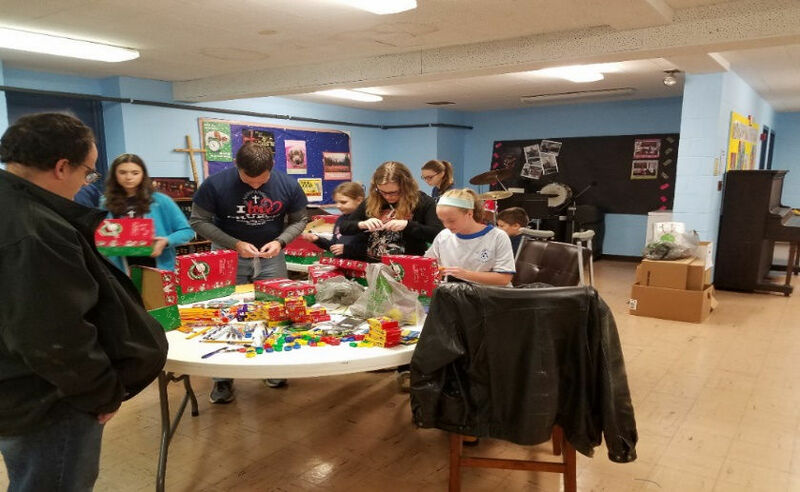 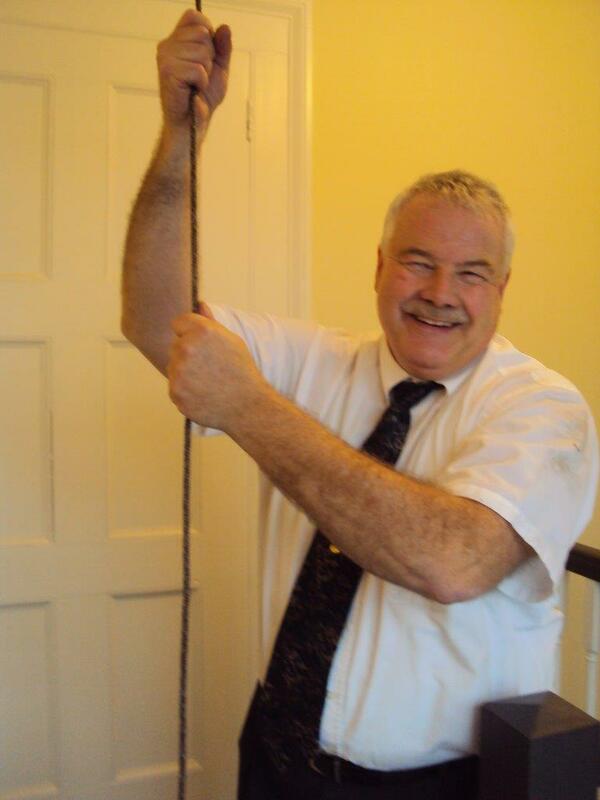 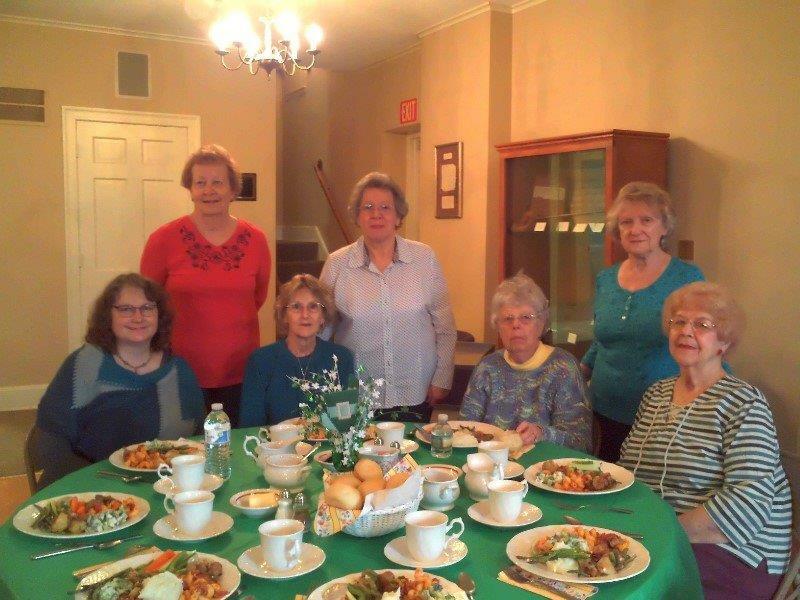 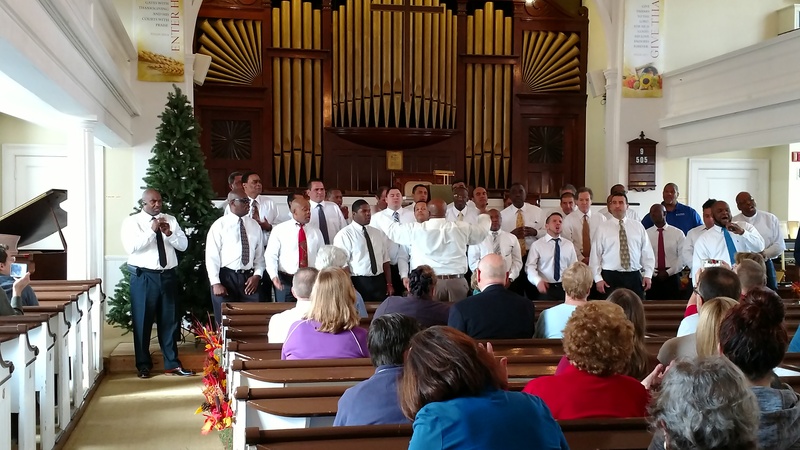 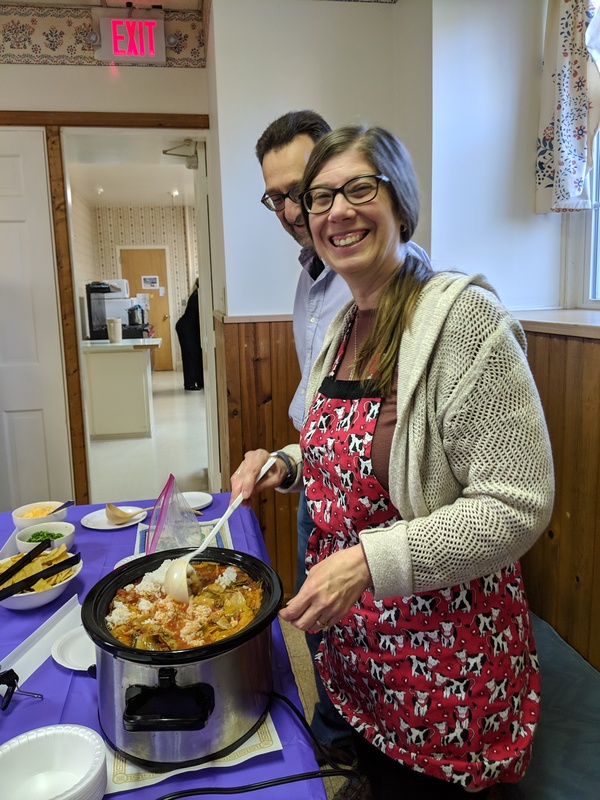 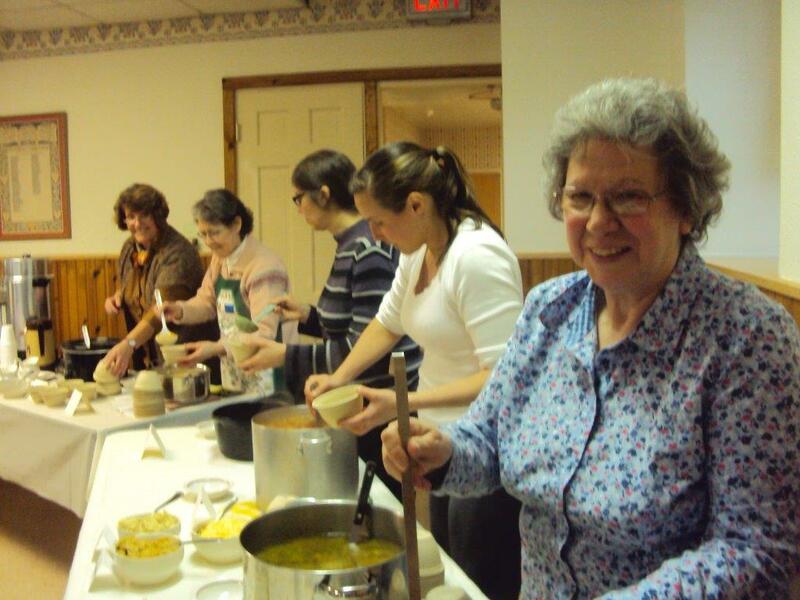 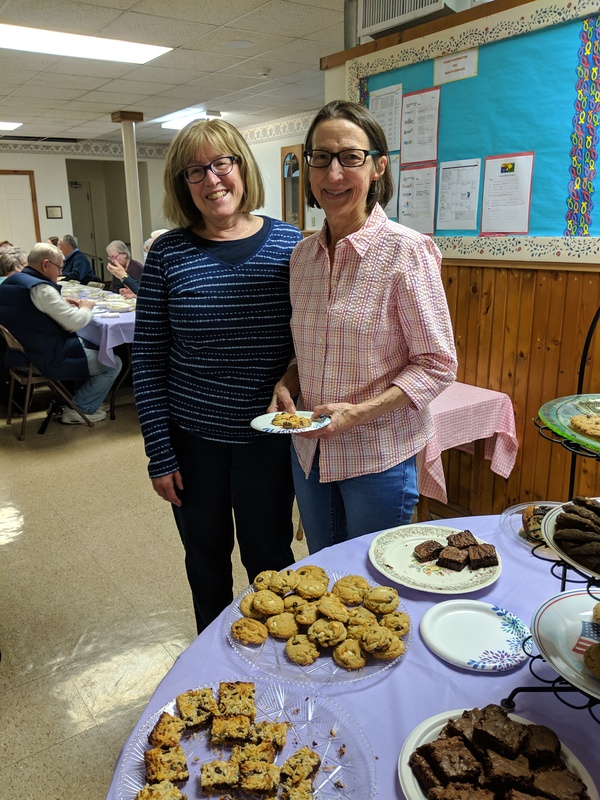 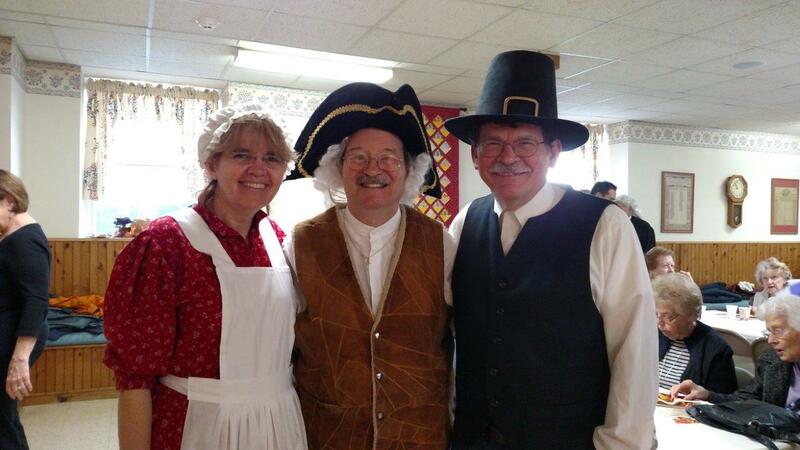 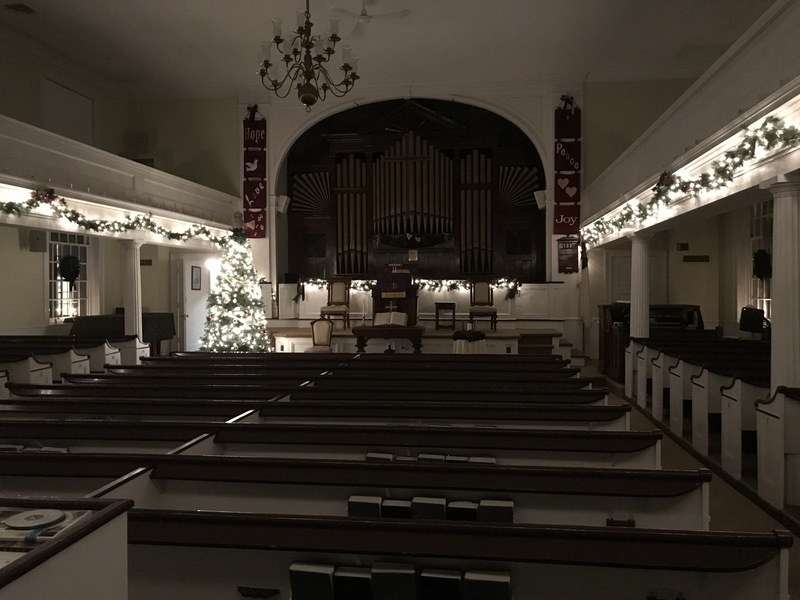 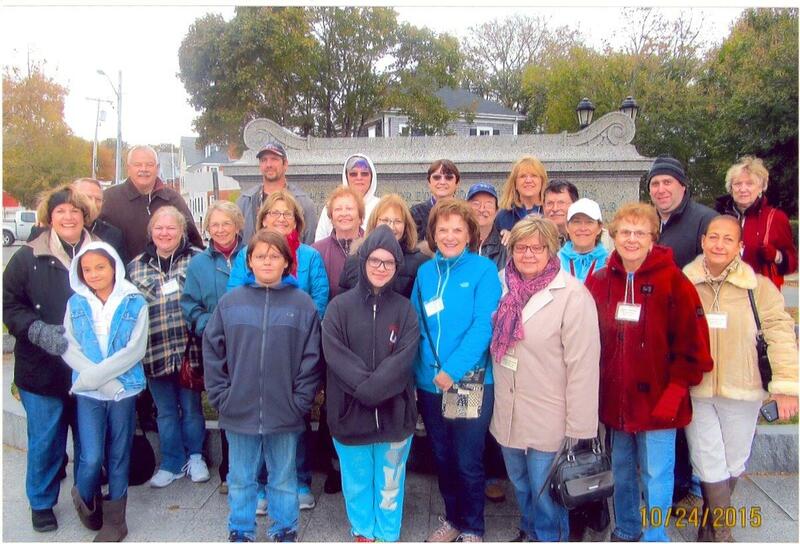 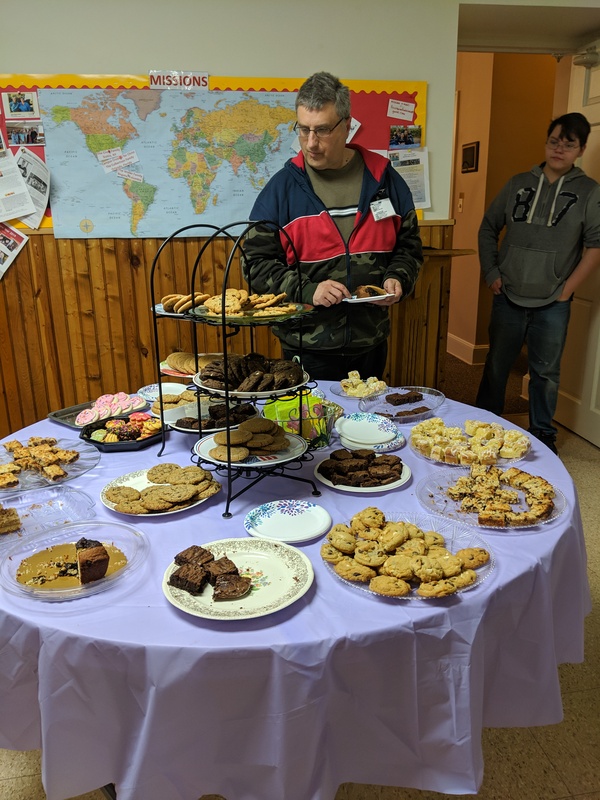 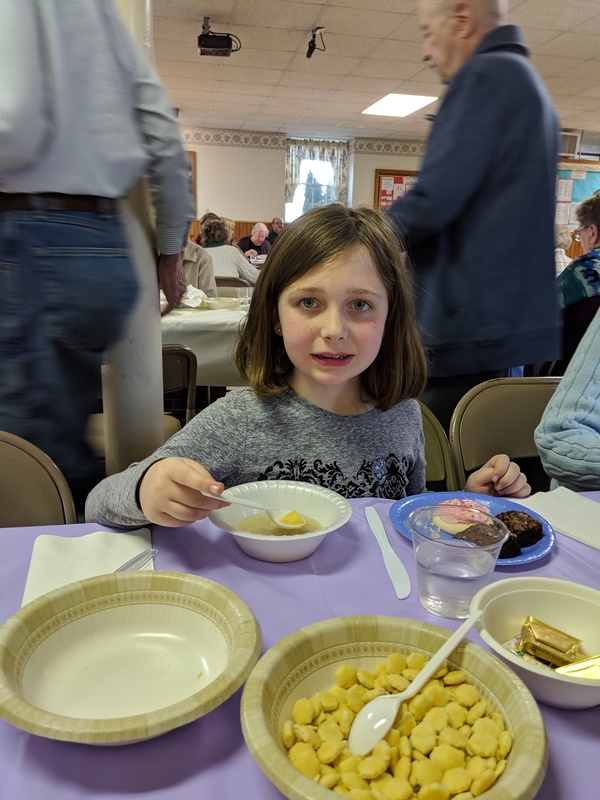 Photos from our community dinner, part of the Cromwell Christian Clergy, which was held on April 3rd, 2019. 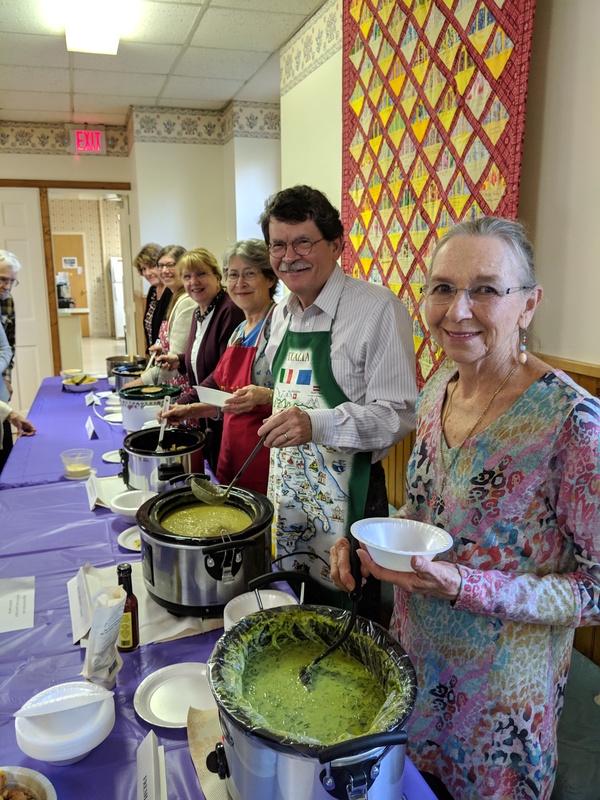 There were seven delicious soups, salads, homemade rolls, and did we mention the desserts? 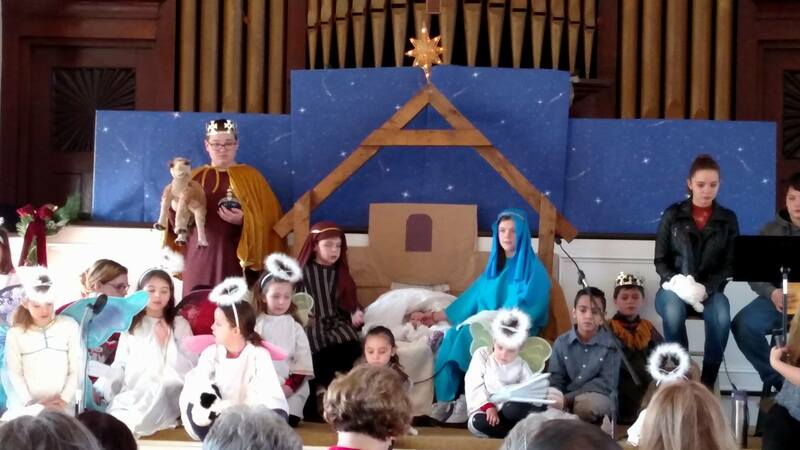 Thanks to all the helpers and peacemakers.